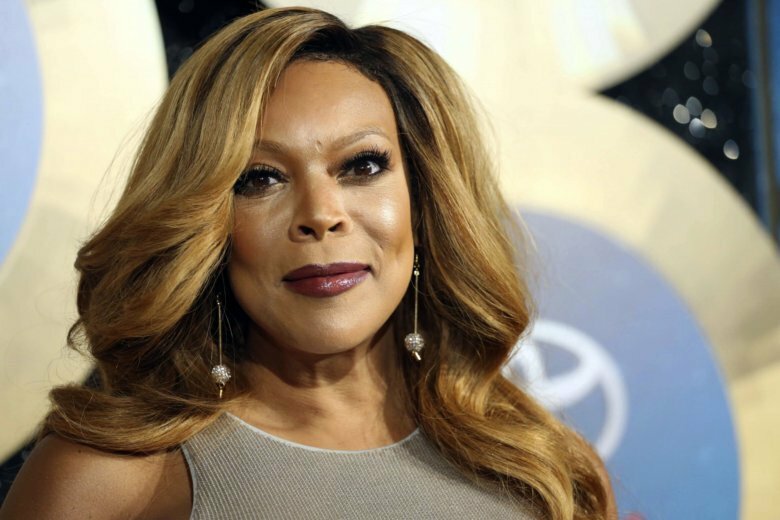 NEW YORK (AP) — Wendy Williams talked about her health and marriage as she returned to her talk show for the first time since December. Williams said she was off because of continued thyroid issues, which are associated with Graves’ disease. She said doctors were adjusting her medication and she’s doing “swell.” She also said she’s going to the gym seven days a week. Guest hosts during her absence included Jerry O’Connell, Sherri Shepherd and Jason Biggs.